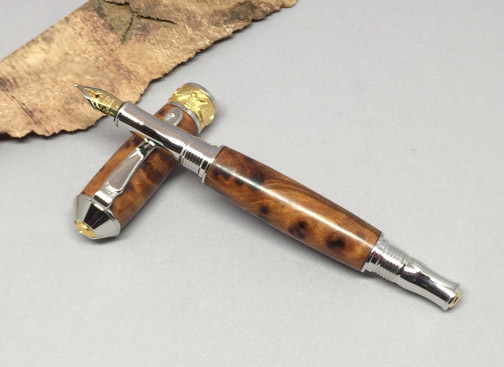 I Creates gifts and fine writing instruments made from up-cycled materials, primarily bourbon barrels. 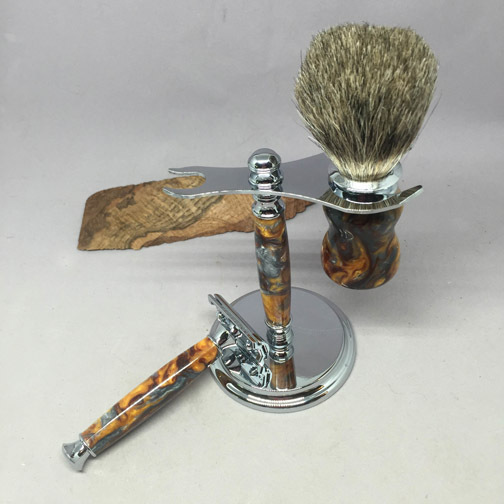 Other materials include alligator jawbone, 6,000 year old bog oak, acrylic, exotic and domestic woods. 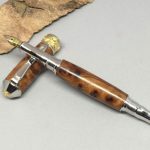 BourbonPens.com was created though an idea for recycling, a love for fine bourbon, adoration of woods with a story, and a love for woodworking. 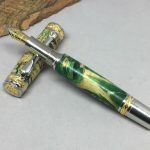 I’ve been woodworking since I was a child. 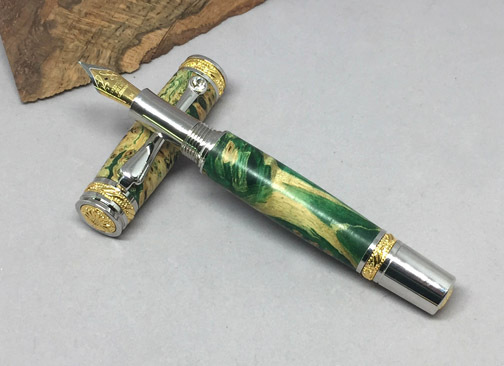 My father taught me to love woodworking and helped encourage me along the way. I love him for it. 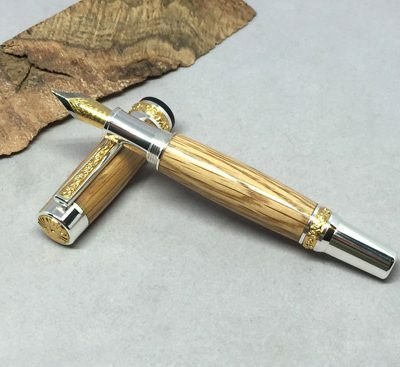 My entire shop smells like bourbon every time I make a bourbon barrel pen. Ask me why I love what I do, it is such an easy answer.